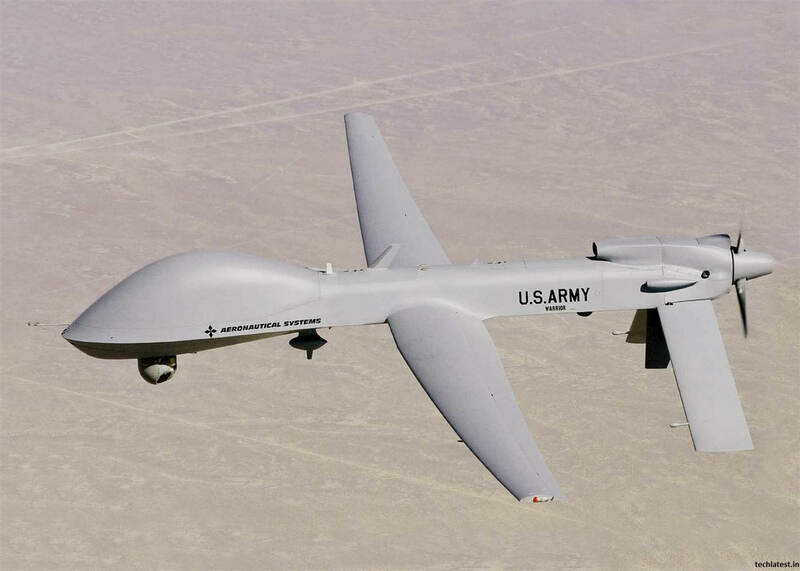 California based company Google is said to end its working on AI Drone Projects for US Department of Defense in collaboration with Pentagon. Google will not renew the deal that will expire in March 2019. The contract is reported to be worth less than $10m (£7.5m) to Google but could potentially lead to more extensive cooperation with the Pentagon. The main reason to it is, An internal petition calling for Google to stay out of “the business of war” garnered thousands of signatures, and some workers reportedly quit to protest a collaboration with the military. Google took the demand of workers in account and has decided to stop working on the project. Next articleLenovo Z5 Launch: Some lies, Still a good Smartphone? Humanities Student from a small city, really interested in tech and computers. Here at Techlatest I do tech blogging and always ready to learn something new.